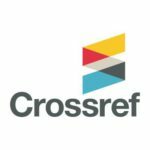 On December 6th, 2018, Crossref will deliver a free webinar. Crossmark gives publishers a standard way to communicate important updates to content, and to share additional metadata that can provide assurance and context. 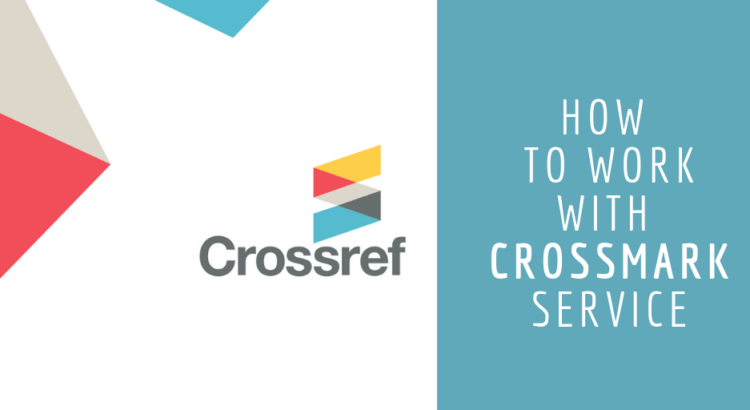 This webinar will go over what publishers need to do to implement Crossmark, the technical requirements, and provide an opportunity to ask questions. The webinar will last 20 minutes and will be followed by a Q&A, so please bring your questions.